Some days all you need is a bowl of pasta. I feel a little sorry for pasta these days. The ‘clean eating’ crowd have made it almost a sin to enjoy this much loved easy and simple ingredient. These guys have more or less put pasta under the same category of bad foods as frozen ready-meals. But pasta has been serving the Italians, and Mediterranean diets, perfectly well for a very long time. 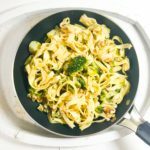 For me this is a key ingredient, it crops up on my meal plan once, or twice, a week as it is so versatile and is perfect for a quick yet delicious meal. 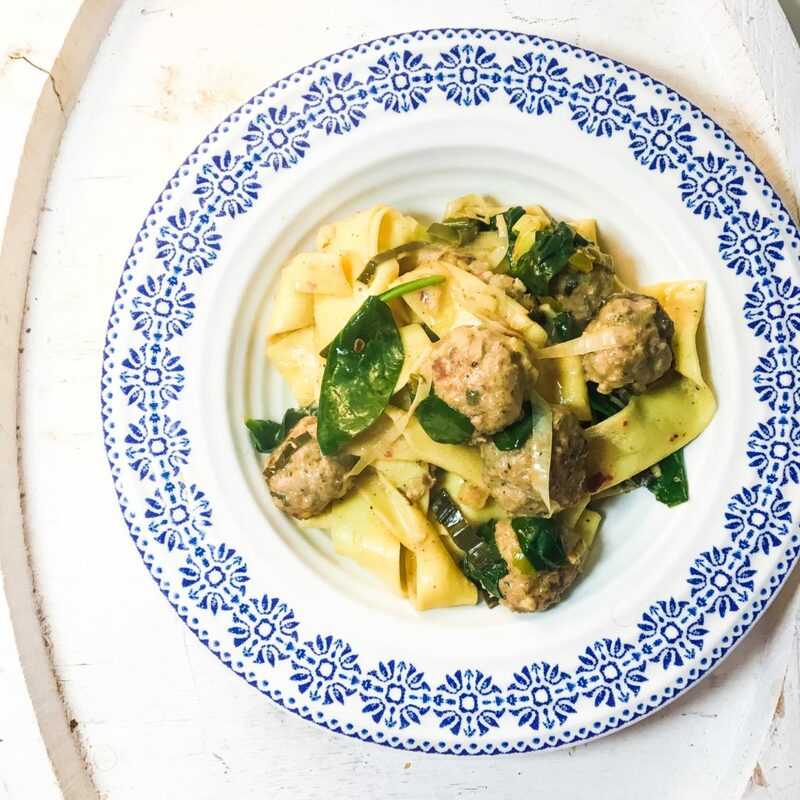 This Pappardelle with Pork and Sage Meatballs in a Creamy Nutmeg and Spinach Sauce is the perfect example of that. 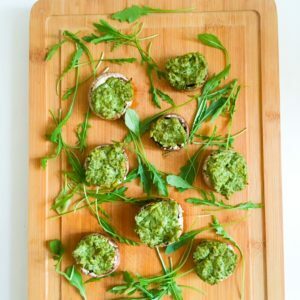 I often make this on a Saturday night when I don’t want to spend too long in the kitchen but looking for a delicious meal to relax and enjoy a bottle of nice wine with. It is a perfect recipe that includes classic home cooking, comfort food and a relaxing way of eating. It is my style of cooking and it is most definitely not dirty..
Saying that I do respect that we cannot eat pasta every night of the week, as tempting as it might be. 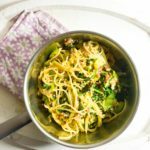 My Leek and Spinach Spaghetti Carbonara or a Chilli, Prawn and Rocket Linguine are favourite go to dishes but if I still want that pasta comfort food that is quick to make but cutting down on the number of times I am eating pasta that week then I like to make some Courgetti Meatballs. I don’t call it pasta, because it is not. It doesn’t even taste as good as pasta. But it’s healthy, it’s quick and it forms a balanced diet. For me that is real eating. 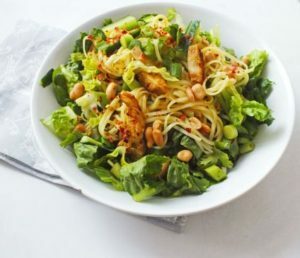 And, more importantly, it is long lasting unlike most of these ridiculous fad diets because I don’t completely cut out the pasta. I make the sage and pork meatballs with a little chilli flakes. I roll them up into just under half tablespoon sizes. They remind me a little of using Salsiccia. The sauce is very simple and is just cream, lemon juice and nutmeg. I cook the sauce with plenty of finely sliced leeks and then add some spinach at the end. In a mixing bowl add the pork mince, sage, breadcrumbs and chilli flakes. Season with salt and pepper and using your hands mix the ingredients together to form a ball and that everything is well combined. Take just under 1 tbsp size of the pork and roll into a small ball. Repeat until the mixture is finished. Heat a dash of olive oil in a large, deep pan. Once hot add the pork meatballs. Brown on each side for a couple of mins. Plate up and leave to one size. In the same pan add a little more olive oil and then add the leeks and garlic. Cook on a medium heat for around 5 mins until the leeks are softened. Pour in the cream and white wine, keeping on a medium heat. Add the nutmeg and lemon juice. Mix well. 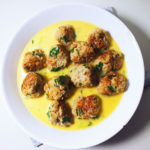 Tip the meatballs into the cream sauce. Mix everything together so that the meatballs are covered in the cream sauce. Cook on a medium heat for around 7 mins until the pork is cooked through. During this time put the pappardelle on to cook. Once the pork and pasta are almost done add the spinach. Stir into the cream sauce until just wilted. This will take only 1-2 mins. Take the pan off the heat. Drain the pasta and add to the pan with the meatballs. Add a pinch of salt and pepper and mix everything together so that the pasta is coated in the creamy meatballs. Serve right away.